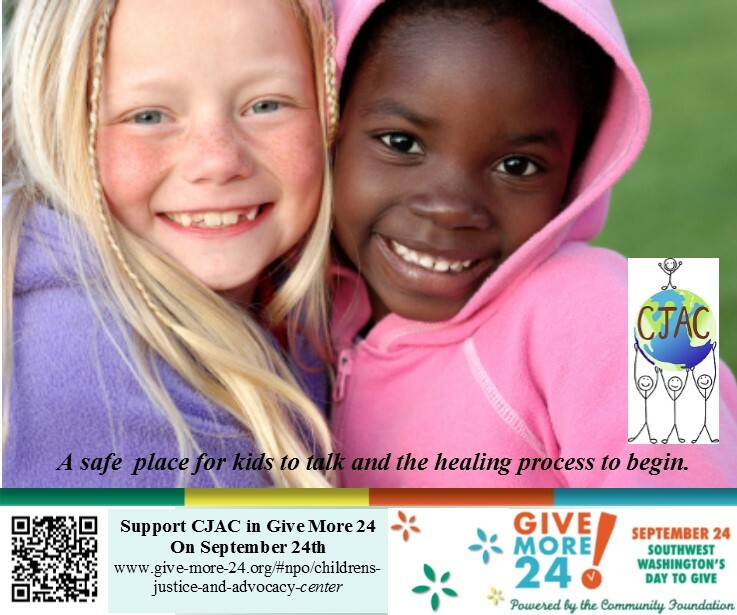 CJAC is proud to participate in Give More 24! An annual movement organized by Community Foundation of SW Washington to celebrate and increase philanthropy to nonprofits. The Children's Justice & Advocacy Center is a proud United Way Agency. 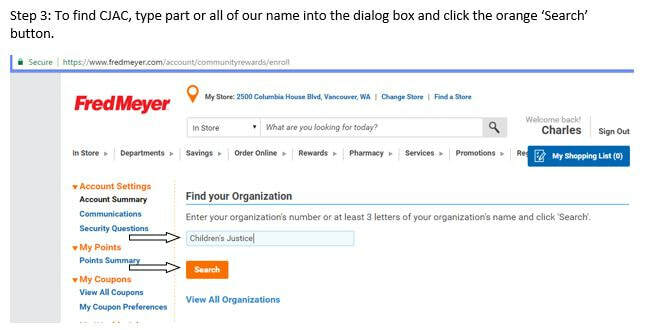 Some businesses work through the United Way Campaign. If your employer offers a United Way program, ask your administrator how you can designate your gift to CJAC. Amazon will donate .5% of the price of your eligible AmazonSmile purchases to CJAC! 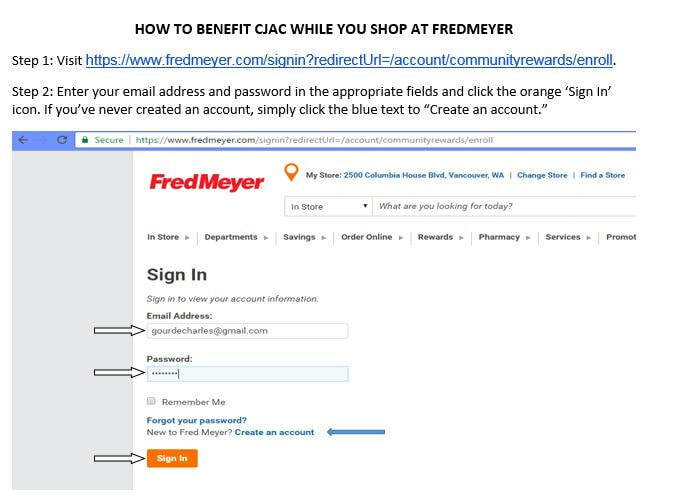 Bookmark this link so that every time that you shop on Amazon, CJAC will benefit. Participating in the charitable giving campaign sponsored by your employer is an easy way to help us accomplish our mission. 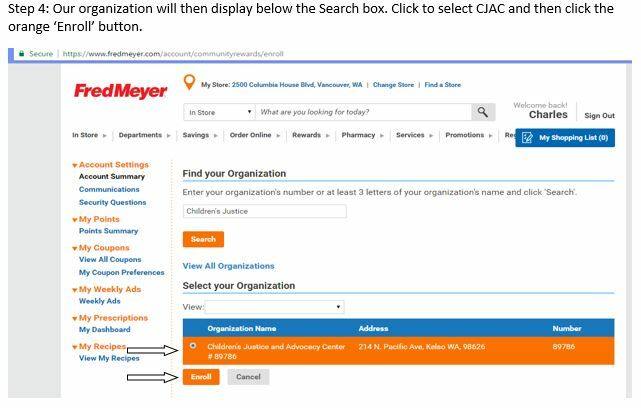 Your tax-deductible donation is automatically sent to us to help support CJAC programs and services. With matching gifts, you can sometimes double or even triple your gift! Many employers offer matching gift programs and will match charitable contributions made by employees. Check with the human resources office of your employer for the appropriate forms to fill out to receive this benefit. Please contact Charlie Gourde at 360-353-3933 or edcjac@cowlitzcjac.org for more information.